After hurling accusations of creating hysteria, crippling provinces and taking an ad-hoc approach to a crisis, MPs on the immigration committee agree to hold special hearings on the influx of people illegally crossing the border to claim asylum in Canada. After hurling accusations of creating hysteria, crippling provinces and taking an ad-hoc approach to a crisis, MPs on the immigration committee agreed on Monday to hold special hearings on the influx of people illegally crossing the border to claim asylum in Canada. Conservative immigration critic Michelle Rempel presented the motion for the summer sessions, insisting the Liberal government has failed to produce a comprehensive, costed plan. She accused the government of normalizing the trend of irregular border-crossers and wants to hold key ministers to account. 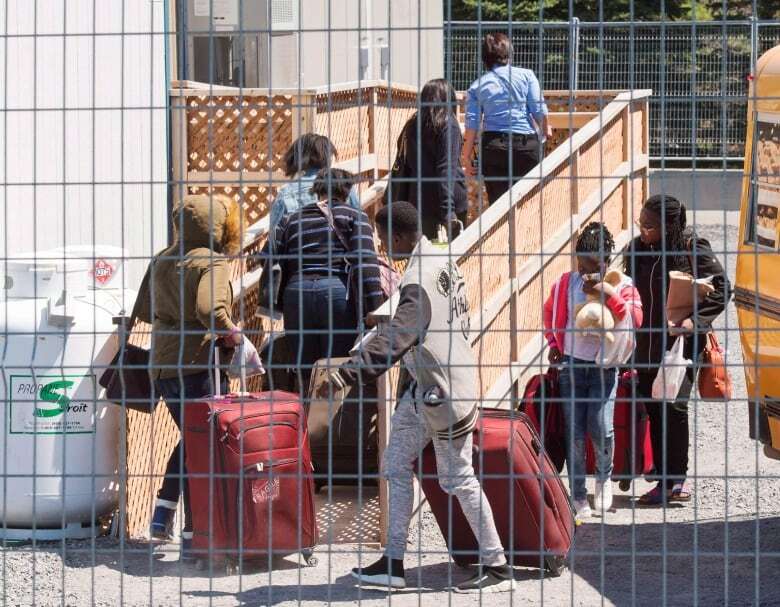 Calling it a "border crisis," Rempel said the issue has taken on new urgency, because many refugee claimants currently housed in university dorms will face eviction in early August. Cities such as Toronto and Ottawa are buckling under the strain of stretched resources, overcrowded shelters and increased demand on food banks, she said. 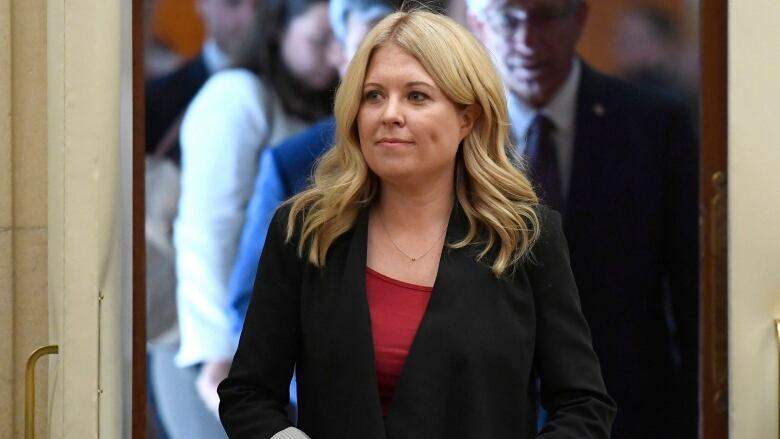 Rempel accused the Liberal government of accepting the ongoing situation without a long-term, permanent plan to ensure adequate supports and funds are in place to deal with the steady influx. The Canadian public must have the full information to assess what has become a new immigration policy, she said. "I think it is completely unacceptable for us to normalize the government being able to expend hundreds of millions of dollars in a piecemeal fashion without having that broader conversation," Rempel said. "This is a big departure from any immigration policy this government ran on." The committee will hold at least two sessions, and will hear from about 10 witnesses. Immigration Minister Ahmed Hussen, Public Safety Minister Ralph Goodale and Social Development Minister Jean-Yves Duclos will be invited to testify. Today's meeting comes after tense discussions between Hussen and provincial immigration ministers Friday, which ended with the minister openly criticizing the Ontario government for what he called a dangerous and unCanadian approach to the issue of asylum seekers. "They've chosen to use false language with respect to so-called queue jumping, when we have told them over and over again there is no such thing," Hussen told reporters in Winnipeg at the closing press conference. "Asylum seekers are processed in a separate queue at the IRB and all the other regular immigration programs are processed by IRCC, and conflating the two knowingly is irresponsible, it's divisive, it's fearmongering and it's not Canadian, and it's very dangerous." Today, the government announced that the $11 million earmarked for Ontario from a $50-million fund to assist the provinces and municipalities grappling with the bulk of newcomers will go directly to the City of Toronto. "Direct funding was required after the province of Ontario chose to withdraw from its jurisdictional responsibility around housing," said a news release from the immigration department. New numbers released Friday show the volume of people intercepted by the RCMP decreased significantly in June, with 1,263 entering the country outside official border points compared to 1,869 in May. NDP immigration critic Jenny Kwan said the numbers are small in the overall context of the global migration crisis. She rejected the suggestion that there is a crisis underway, but said a comprehensive plan with additional resources is needed. "This situation can be managed and should be managed effectively," she said. Kwan repeated her call for the government to suspend the Safe Third Country Agreement, insisting that much of the current turmoil is created by U.S. President Donald Trump's immigration policies and that the U.S. can no longer be considered safe for asylum seekers. 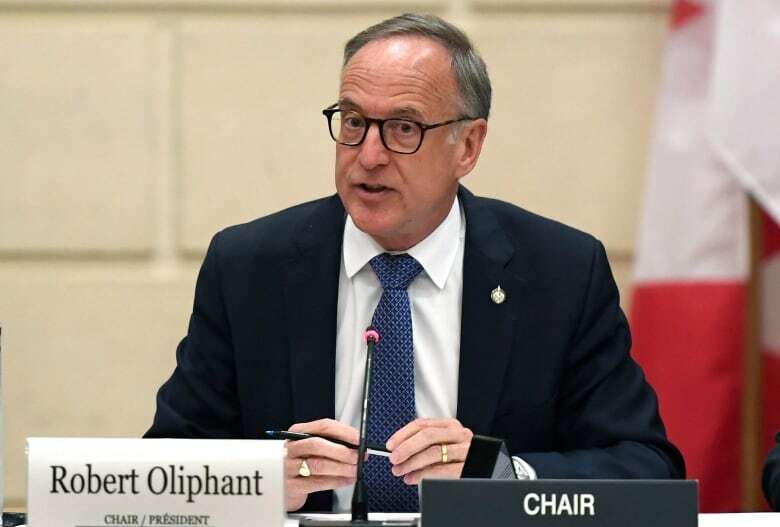 Immigration committee chair Rob Oliphant said the issue is not a crisis. "This is a problem and it's very appropriate for members of Parliament to get a briefing from ministers and other people to make sure everything is in order," he said. Liberal MP Gary Anandasangaree insisted the government has a handle on the problem, and has a comprehensive plan that has evolved to changing events. He accused the opposition of torquing the situation. "A lot of what we're hearing is based on a great deal of hysteria and misinformation and I think really trying to divide Canadians on this issue," he said. But Conservative MP Dave Tilson said mayors and municipalities are worried about the impact of asylum seekers. Even in his town of Orangeville, Ont., with a population of 30,000, the mayor is worried about asylum seekers being "shipped" to the community. "The issue is clearly out of control," he said. Hussen's spokesperson Mathieu Genest said the minister respects the independence of the committee and has always appeared when asked. The government is moving forward with a "clear plan" to address asylum seekers, he said. "Last month saw fewest number of asylum seekers crossing the border irregularly in the past year. While these numbers are promising, Canadians expect all levels of government to work together to live up to our international and humanitarian obligations," he wrote in an email. "We continue to engage directly with the municipalities in order to ensure the orderly management of asylum seekers."